This character filled home is full of old world charm yet offers plenty of modern wow finishes. It is far more spacious than you would normally see and offers a fantastic, private decked entertaining area and child safe grassed yard. 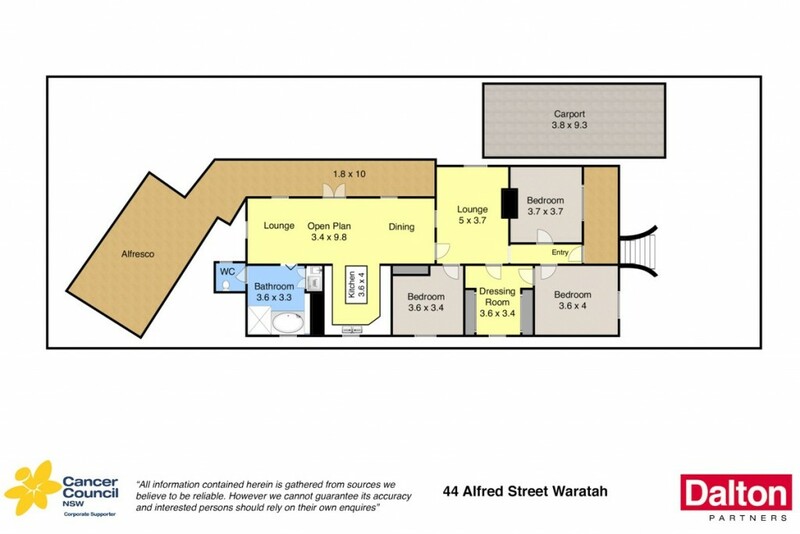 * 3 generous bedrooms plus dressing room (possible 4th bedroom). * Magnificent chef-style gas kitchen ideal for the entertainer. * High ceilings, picture rails, two ornate fireplaces. * Very private outdoor deck area for alfresco entertaining. * Spacious bathroom with huge spa bath. * Auto gates to double length undercover parking. * Plenty of grassed area for the children or pets. * Walk to schools, transport, hospital and shops. * This is a great, affordable family home ready to move into. * Pest Inspection available on request.